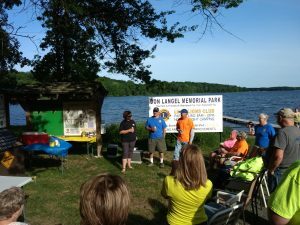 Assessor – Bowmar Appraisal, Inc.
Dedication of the Don Langel Memorial Park on Thursday, June 14, 2018. 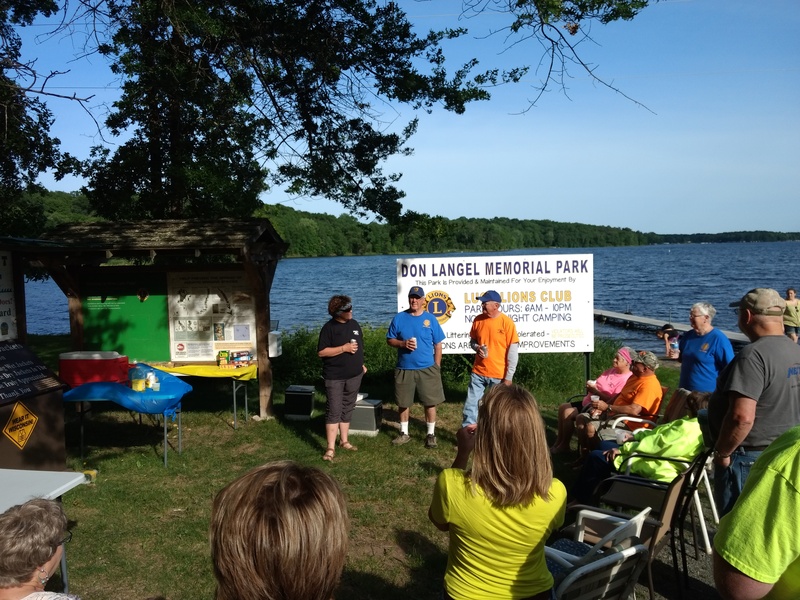 The Don Langel Memorial Park (formerly Bone Lake Park) is located at the north end of Bone Lake off of Bone Lake Park Ln. 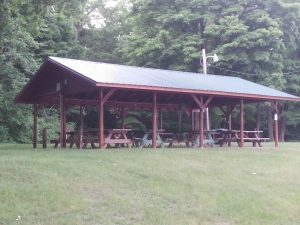 To reserve the shelter contact Gerry Albright at 715-901-2499. 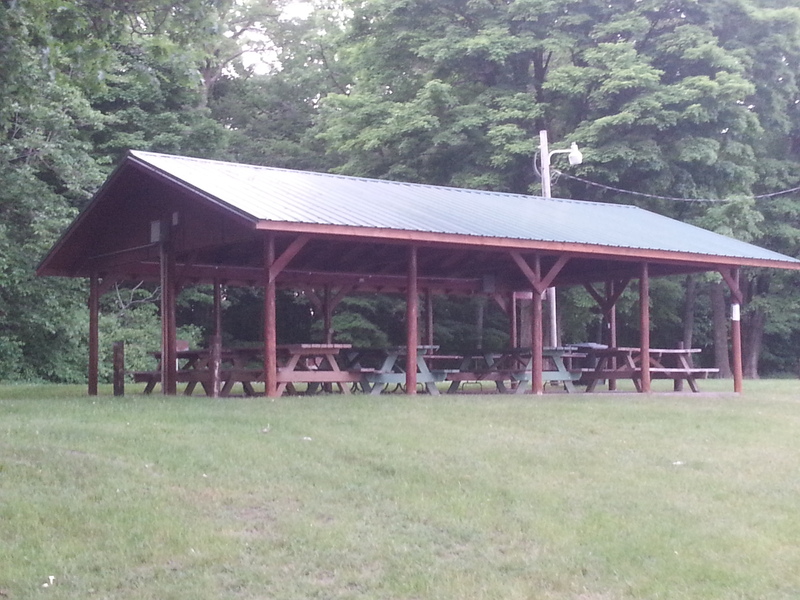 To find more information about the lake click here! ACTION MAY BE TAKEN ON ANY OF THE ABOVE AGENDA ITEMS.